In 2016 three punters were selected during the NFL draft including Australian Lachlan Edwards but in 2017 no punters were selected. Australian punter from Ohio State Cameron Johnston had to wait until after the draft and sign as a free agent with the Philidelphia Eagles. 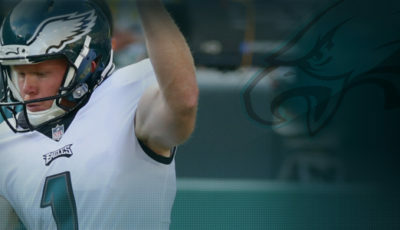 The 25-year-old originally from Geelong will be taking on punter Donnie Jones the 14-year veteran incumbent who has been with the Eagles for four seasons. 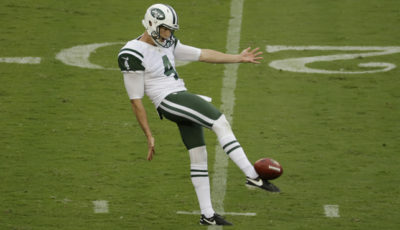 Johnston was a finalist for the Ray Guy Award an award for nation’s best punter in his final season with Ohio State a career that also included a national championship in 2014.